The IOLTA Advisory Committee advises that one of its grantees, Child Law is excited to be hosting its annual Fundraiser; Blues, Brews, and BBQ. All monies from this event will benefit ChildLaw. The mission of ChildLaw is to advocate for the well-being of children by giving them a stronger voice. 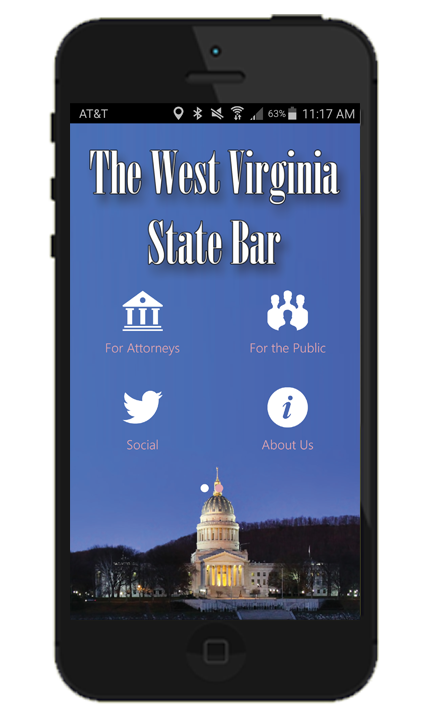 ChildLaw is unique because we are the ONLY law firm in West Virginia who represents exclusively children.